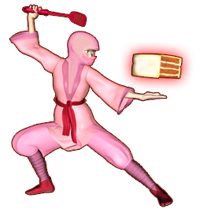 I hope you give the Ninja Baker’s tofu nuggets a try. But if tofu is not your thing, good news! Scroll down and you’ll see a sumptuous Sunday Supper buffet of meatball recipes from fellow bloggers. Sue Lau of A Palatable Pastime hosts. 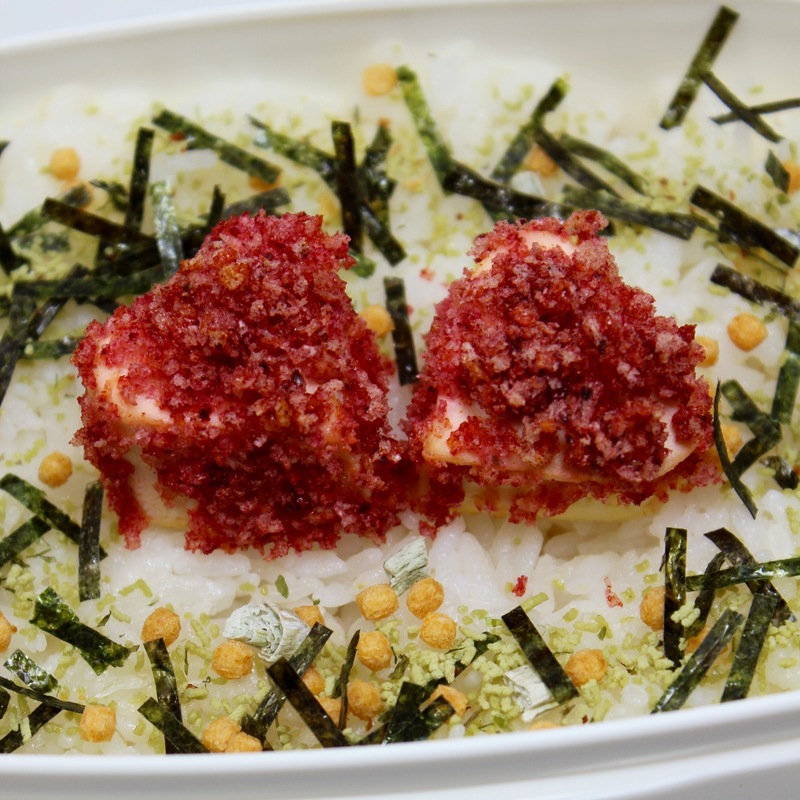 At her site you will also see a spread of irresistible dishes.